Tourism HR Canada is excited to announce a new partnership with Civility Experts Inc. to develop competency standards for civility practitioners. This partnership will benefit from Tourism HR Canada’s vast experience in the development of competency standards, with an ultimate goal of setting international competency standards that can be used globally and are compliant with international protocols. 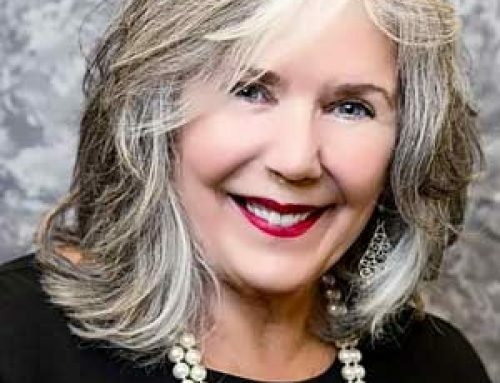 “Given the high demand for civility in communities, schools, the political arena, and workplaces, credentialed practitioners are increasingly in demand. Having extensive experience in the development and validation of international competency standards, Tourism HR Canada recognizes the value of high quality, relevant standards and credentialing programs that accurately capture the skills, knowledge and attributes required of civility trainers globally. Benchmarked competency standards, coupled with a strong assessment component and certification system ensure that government, business, education and the private sector have the tools required to ensure labour mobility, skills confirmation, and talent supply,” stated Tourism HR Canada President Philip Mondor. While much formative work has been completed, including a comprehensive global environmental scan of existing products and programs, the next crucial steps seek to build a comprehensive understanding of the existing landscape of tools and programs for civility practitioners and identify gaps and emerging trends that will be addressed in the new international competency standards for the profession. 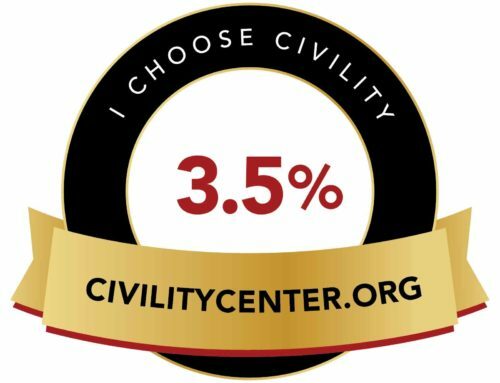 “A comprehensive and forward-looking competency standard will not only define civility for application in a range of contexts including politics, education, peacekeeping, and HR practices, it will also elevate the profession and inform training and occupational practices,” states Lew Bayer, Chair of the International Civility Trainers’ Consortium. 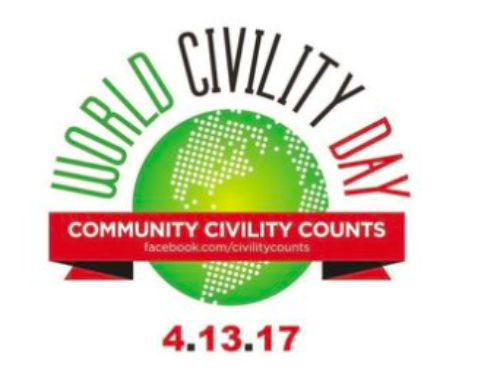 To learn more about the project or to get involved, please contact Lew Bayer at lew@civilityexperts.com.